February 2019 is upon us, meaning the season of love and Valentine’s Day is looming. The new month also means a new crop of TV shows and films will be available to stream on Amazon Prime Video. In other words, you’ll have plenty of options including Lara Croft: Tomb Raider, The Matrix, Along Came Polly, Wayne's World, Thelma & Louise, The Time Traveler’s Wife, and Terminator 2: Judgement Day. Amazon Prime Video in February 2019 will also bring seven Amazon Original series and two Amazon Original movies to its members. 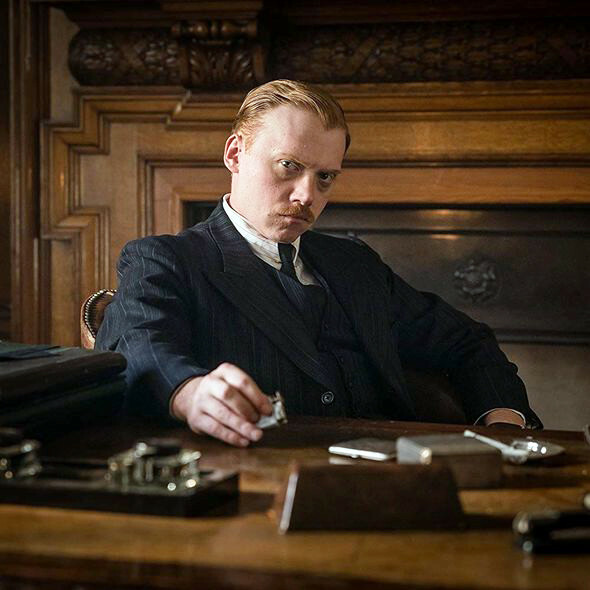 The most anticipated is Agatha Christie Presents: ABC Murders starring John Malkovich and Harry Potter's Rupert Grint. The limited series already aired in the UK on BBC One, and will hit the streaming service February 1. Also mark your calendars for the Joaquin Phoenix-led John Callahan biopic Don't Worry, He Won't Get Far on Foot (Feb. 8), the four-part docuseries Lorena (Feb. 15), and Season 3 of Just Add Magic. Read on for the full list of everything coming to Amazon Prime Video in February 2019. And one last note: This list doesn't include new movies available to purchase on Prime Video or content available to stream on Prime Video Channels.